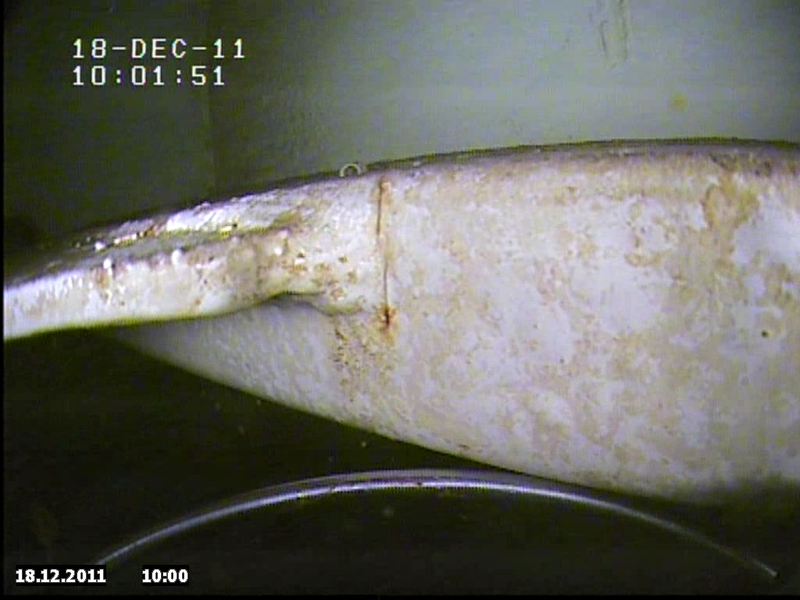 From time to time or as testing plans require, the fresh potable water tanks offshore will require a visual inspection. However, this usually means dewatering the tank and allowing rope access inspection to be carried out. This can cause severe disruption to the offshore operations and be costly as well. 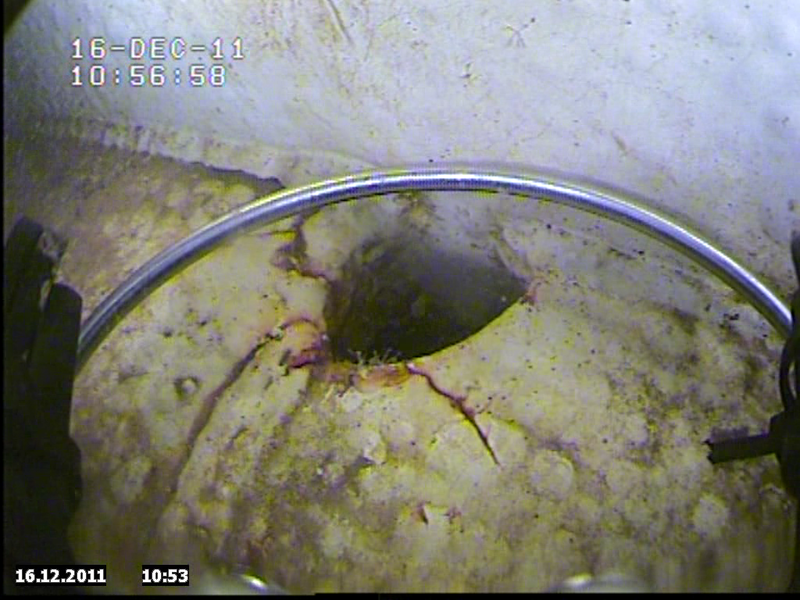 At HPRROV we have a proven procedure for inspecting a potable water tank using a Micro ROV. Our procedure meets HSE requirements and in no way will we contaminate the water. 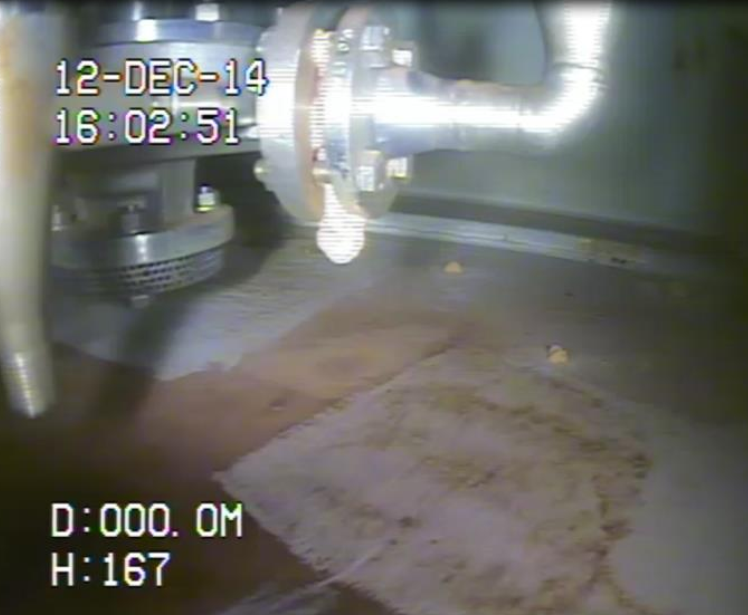 We also have tooling to remove any silt deposits from the tank floor. 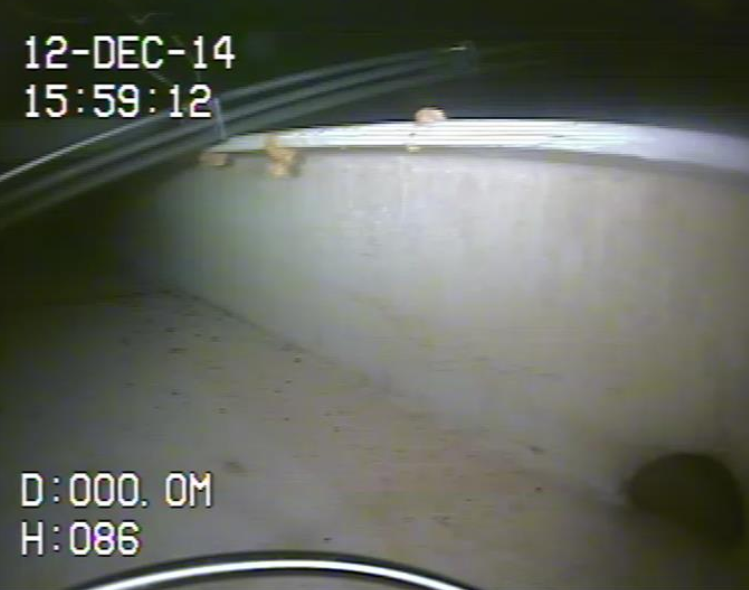 Obviously we not have the same “clean” issue with ballast tanks but the cost effectiveness of using a Micro ROV for those inspections remains the same not to mention the stress that is put on the tank walls of a ballast tank when it is dewatered.